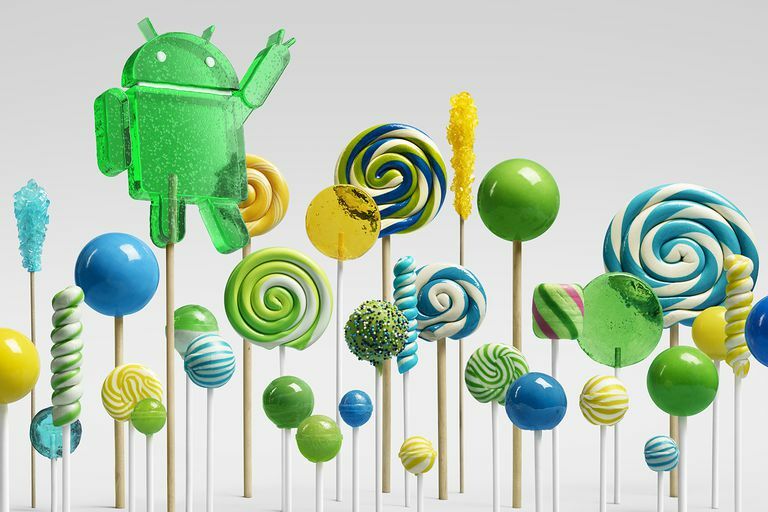 Google’s Android operating system known as Lollipop 5.0 has a host of various features under its hood. In addition to replacing just-in-time compiling of apps, Google has made some other major sweeping changes to this version of the OS. Notably, Google has made some noble progress in the area of security. The Lollipop 5.0 features several security features, as well as some enhancements for existing ones that help to improve their functionality. Most of us loathe passcodes because we are constantly having to enter them every time our phone goes to sleep. This lock and unlock process can quickly become tiresome, even when the passcode is just 4 digits long. Lots of people end up ditching passcode lock altogether or make it something so simple that anyone can guess it. The makers of the Android OS have heard the whines of the masses and have come up with something much easier to deal with: Smart Lock with Trusted Bluetooth Devices. Smart Lock allows you to pair your Android with any Bluetooth device of your choosing and use that device as a virtual security token. Using Smart Lock, you can pick any Bluetooth device, such as a fitness tracker, wireless headset, smartwatch, even your car’s hands-free speakerphone system, and as long as it’s in range of your phone or tablet, you can use the presence of the Bluetooth device in lieu of your passcode. Once the device is out of range, then a passcode would be required. So if someone makes off with your phone, they won’t be able to get into it, unless your trusted Bluetooth device is within close proximity. Check out our article on Android Smart Lock to learn more about it. Parents will love the new Guest Login feature that allows for multiple users on the same device. Kids are always wanting to use our phones or tablets but we might not necessarily want to give them the keys to the kingdom. Guest Logins allow for multiple user profiles that can be switched at will, preventing “guests” from having full access to your stuff. Have you ever wanted to let someone see something on your phone, but you didn't want them to be able to exit the app and start poking around all the other stuff on your device? With application screen pinning you can lock your Android device so that someone else can use the app but can't exit the app without a passcode. This might be useful when you want to let one of your children play a game but you don't want them going on an app store shopping spree. Android is encrypting all data on a device by default (on new devices). This makes it more secure in terms of data privacy, however, there have been reports of a negative impact on overall storage performance as a result of the encryption overhead. These potential performance issues could be cleared up in a future patch to the OS. Under previous Android OS iterations, SELinux permissions, which helped applications play in their own sandboxes, were only partially enforced. Android 5.0 requires full enforcement of SELinux permissions which should help prevent malware from running wild and infecting processes and applications. How Do You Protect Your Mobile Data With Encryption?